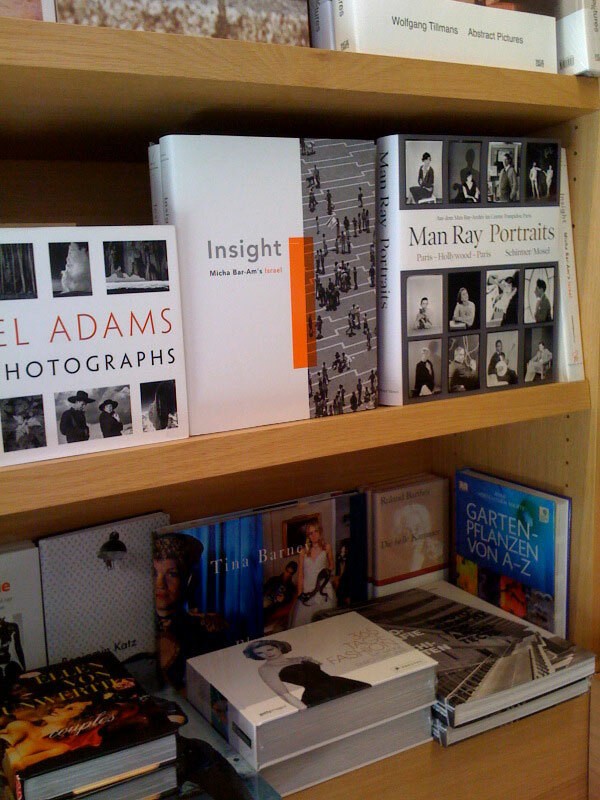 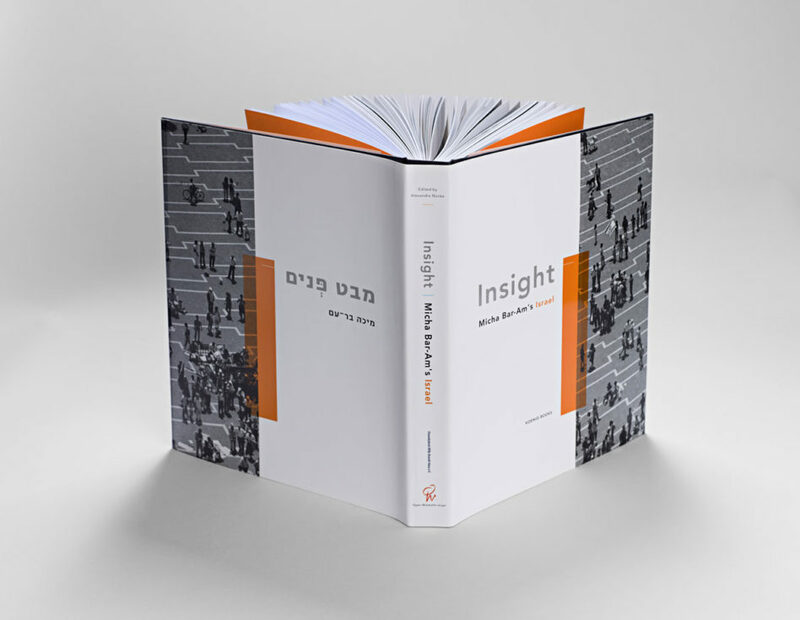 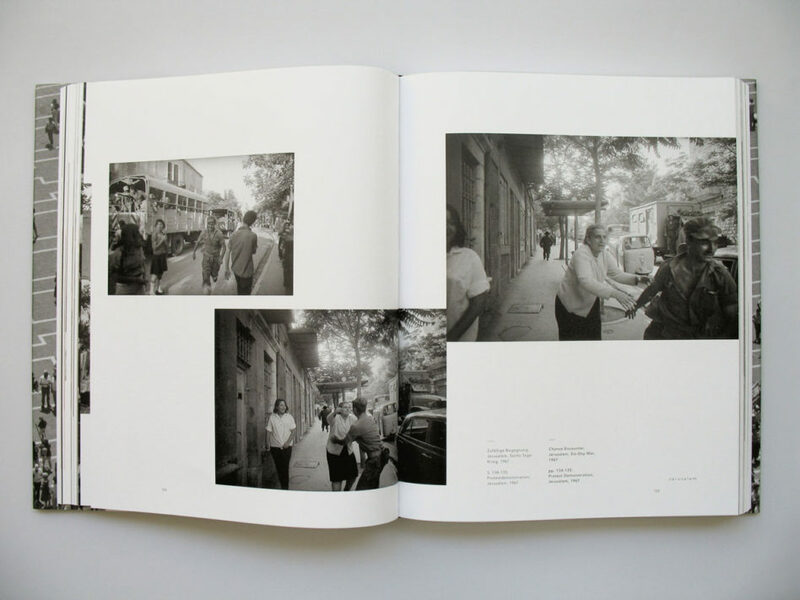 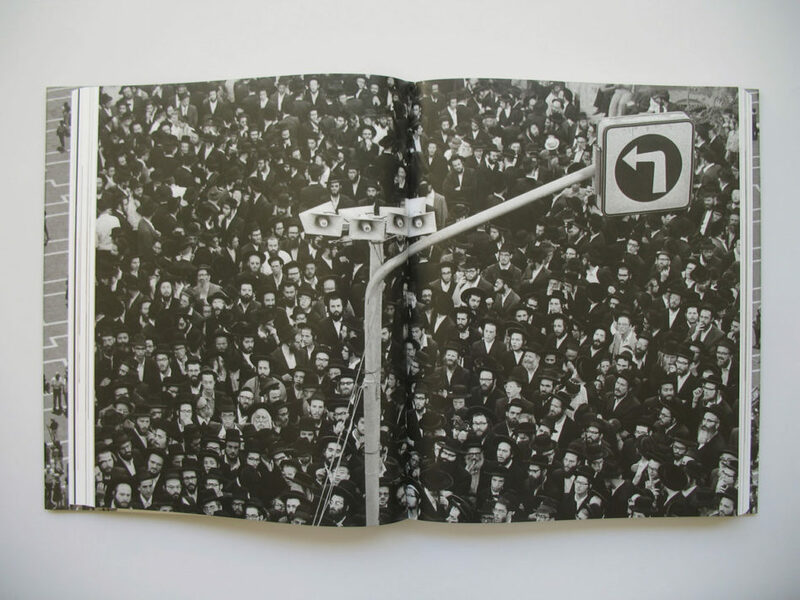 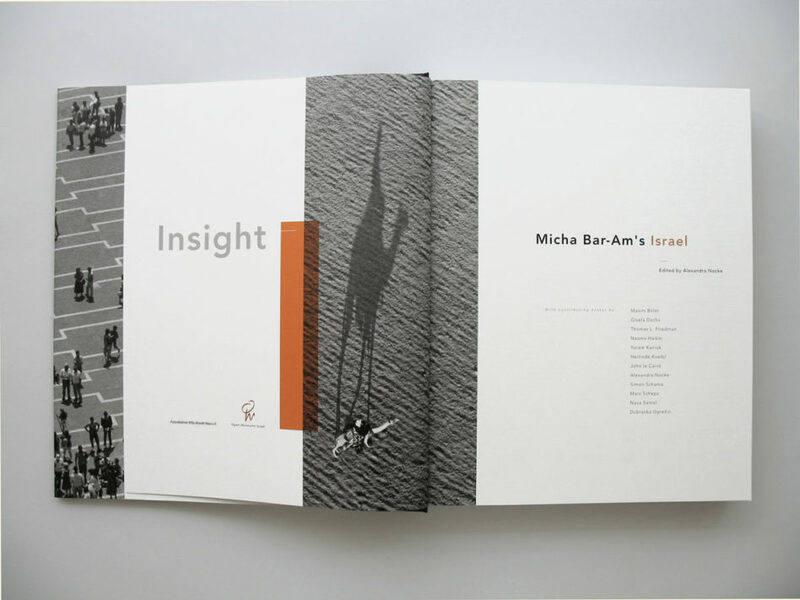 ‘Insight, Micha Bar-Am’s Israel’ captures the public and private photographs of Micha Bar Am. 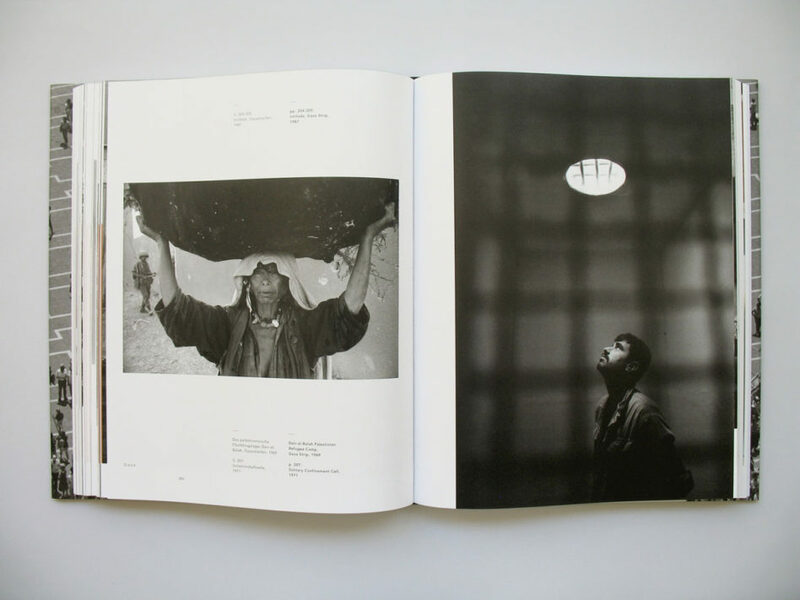 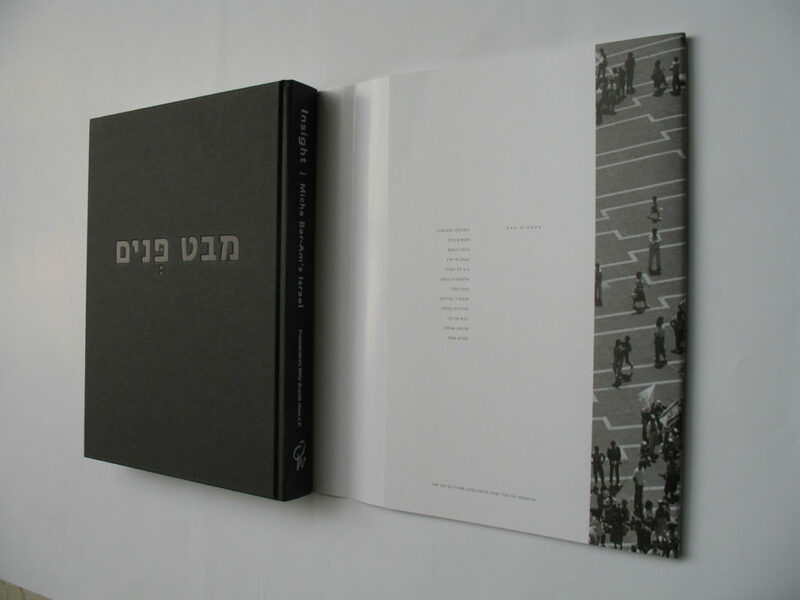 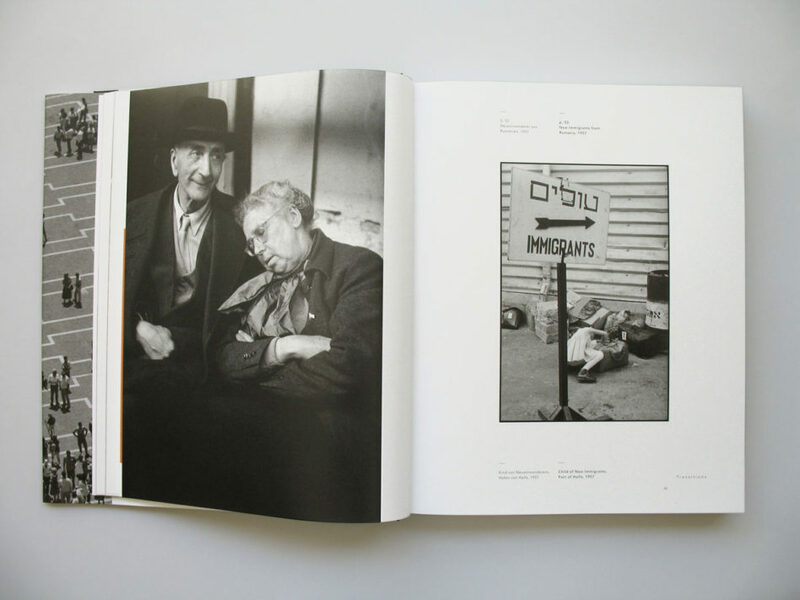 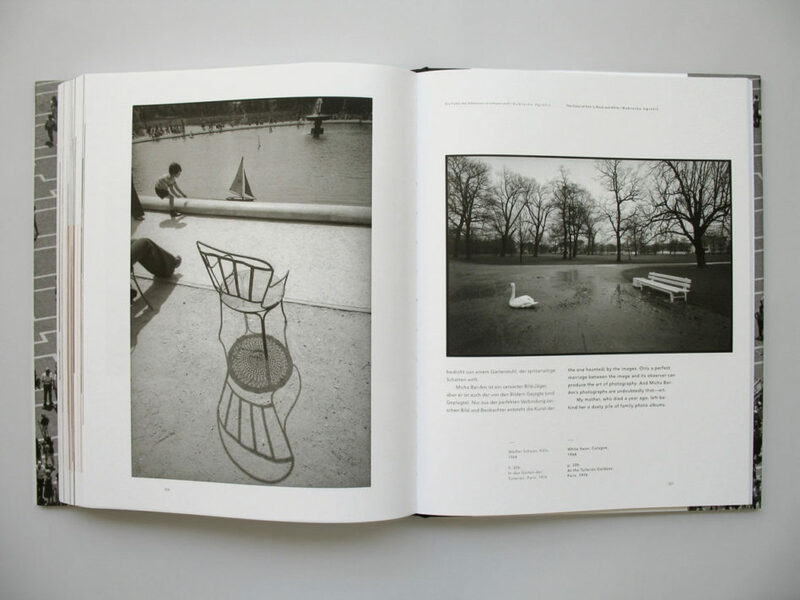 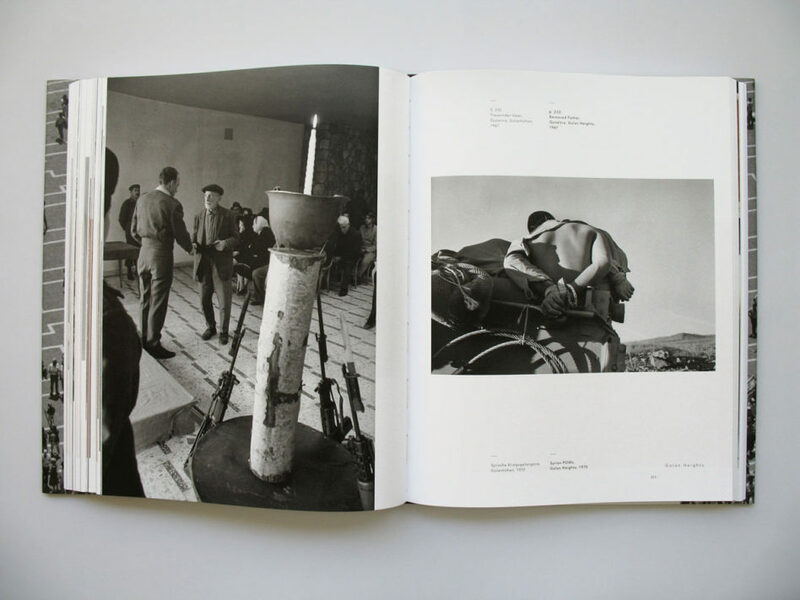 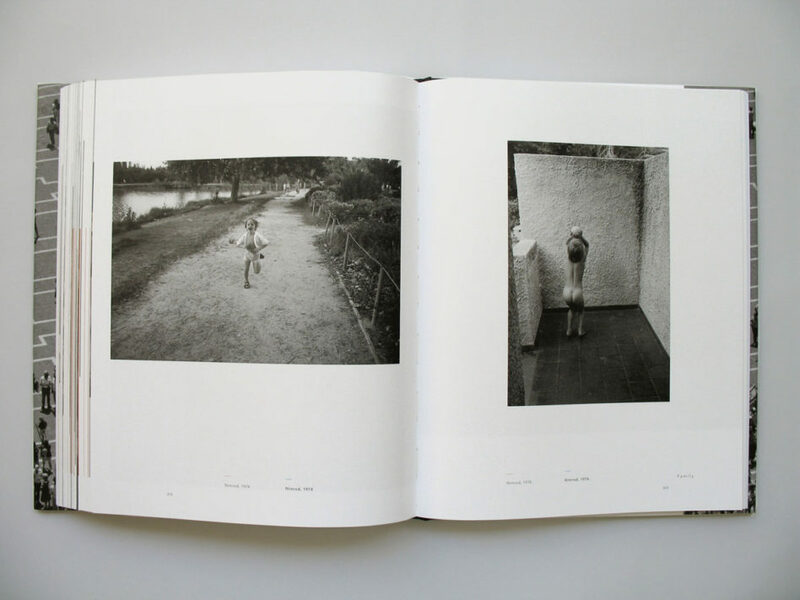 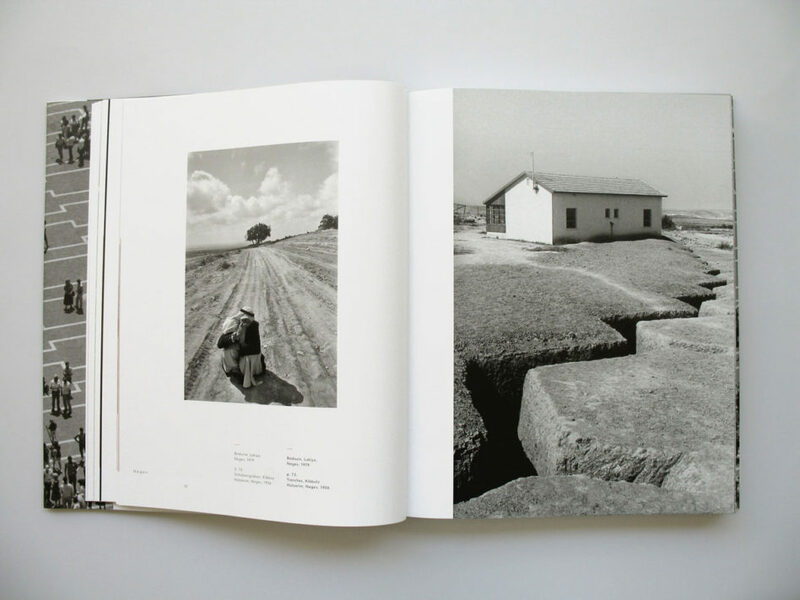 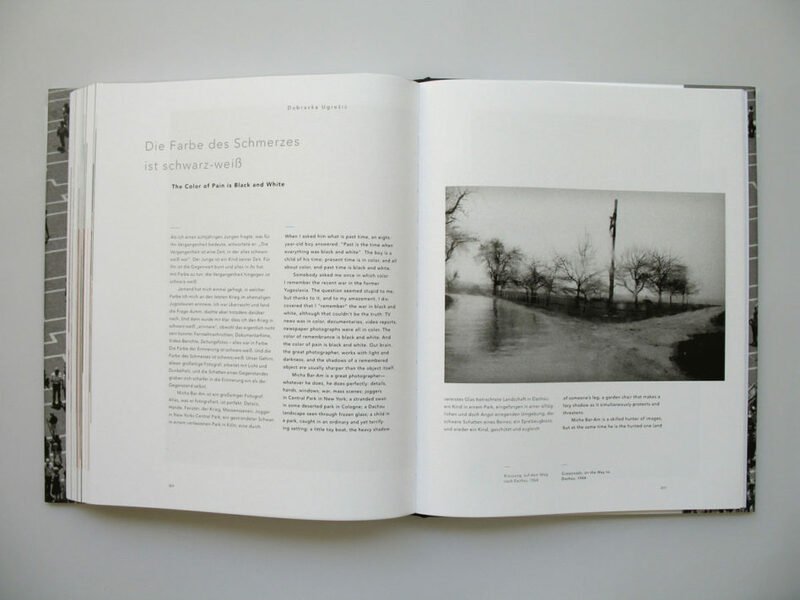 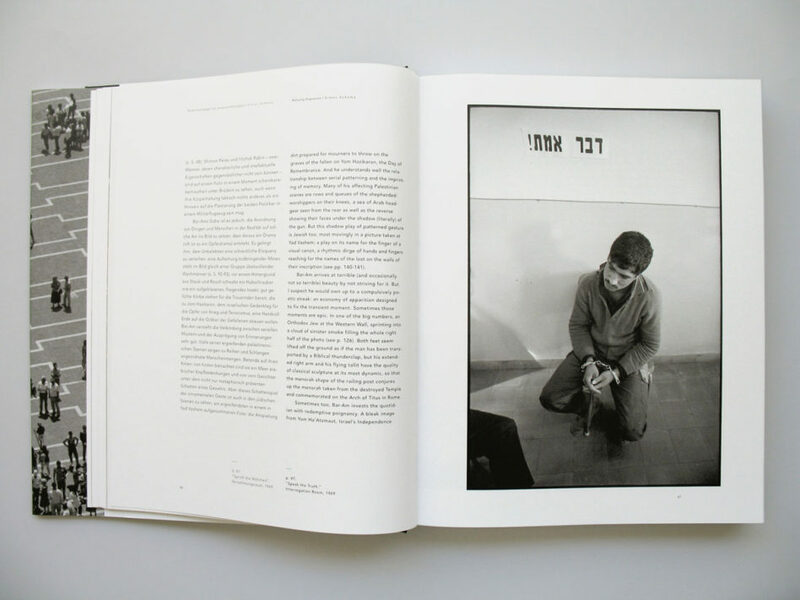 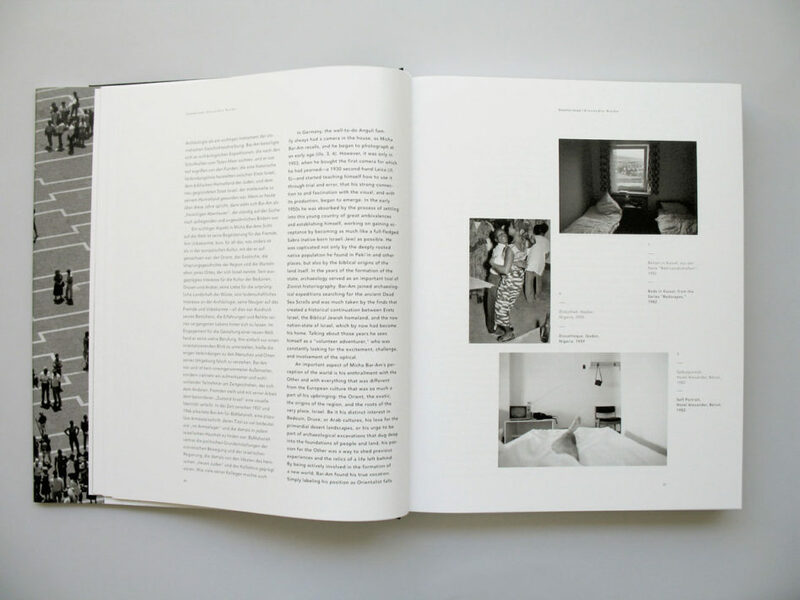 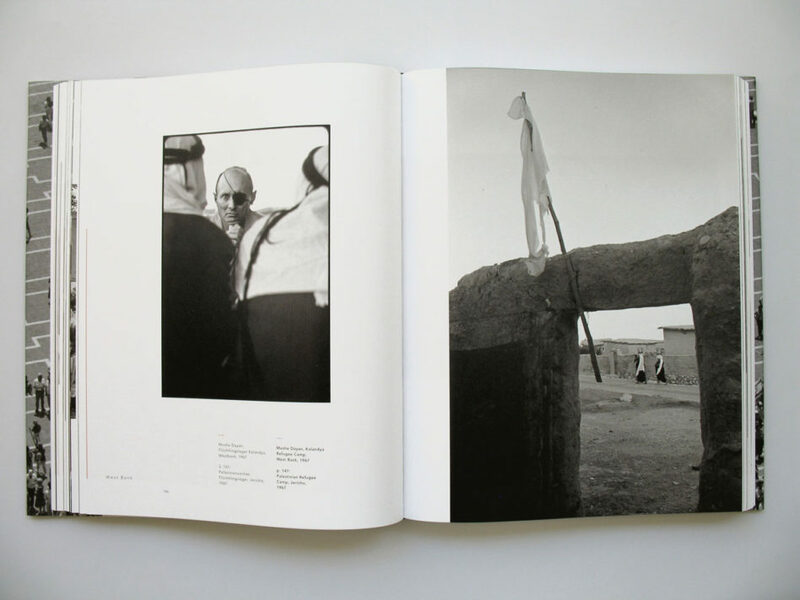 The exhibition and book were launched at two simultaneous exhibits at the Willy-Brandt-Haus, Berlin and the Tel-Hai Museum of Photography, Israel. 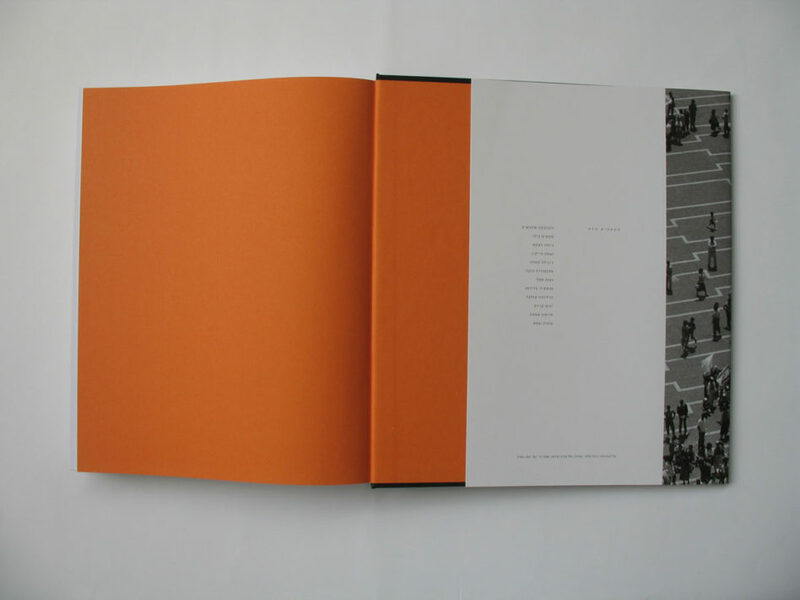 Joseph Jibri, graphic editing, graphic design and print production.